Comparing the Toyota 4Runner vs. Jeep Wrangler shows that the Wrangler offers a lower starting price, available off-road features, and stronger fuel economy. Find out more at Classic Chrysler Jeep Dodge RAM FIAT. Standard 4WD: TheJeep Wrangler comes standard with 4WD, but you’ll have to pay more to add that to the Toyota 4Runner. If you’re planning your next off-road adventure near Fort Worth, it’ll come in handy. Starting Price: While the 4Runner starts at $34,610 MSRP, the Wrangler costs less at $27,495 MSRP in the base trim. That’s a difference of over $7,000. Available Features: The Wrangler is offered with features that make quick work of Mansfield trails. 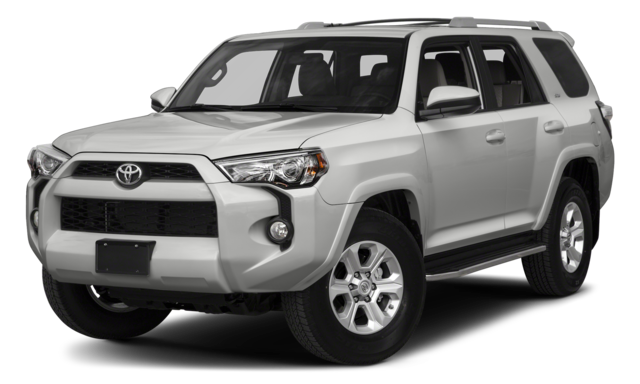 An electronic locking differential and front roll bar with electronic disconnect aren’t offered in the 4Runner. Cost-Saving Efficiency: The 2018 Jeep Wrangler reaches 20 mpg combined, while the 4Runner only gets 18 mpg combined. To save even more money, explore our new vehicle specials. 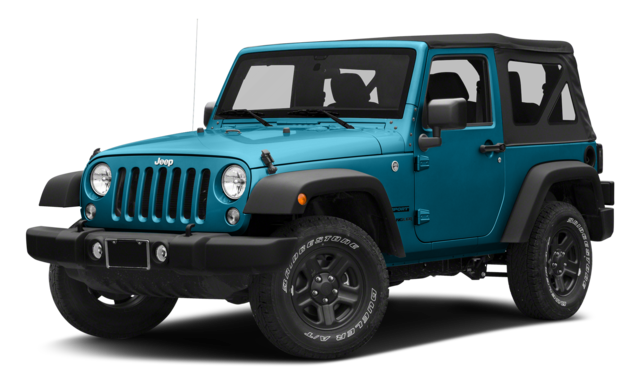 Explore the new Jeep Wrangler selection at Classic Chrysler Jeep Dodge RAM FIAT to browse our Wrangler trim and configuration options. To compare other Jeep SUVs, see how the Jeep Cherokee vs. Chevrolet Equinox or the Jeep Wrangler vs. the Jeep Renegade stack up today. Or find out about our selection of Jeep Wrangler performance parts.